I’m happy to say that my first novella, Trading Rosemary, has just been published by Masque Books. Trading Rosemary is a science fiction story set in future New Zealand. 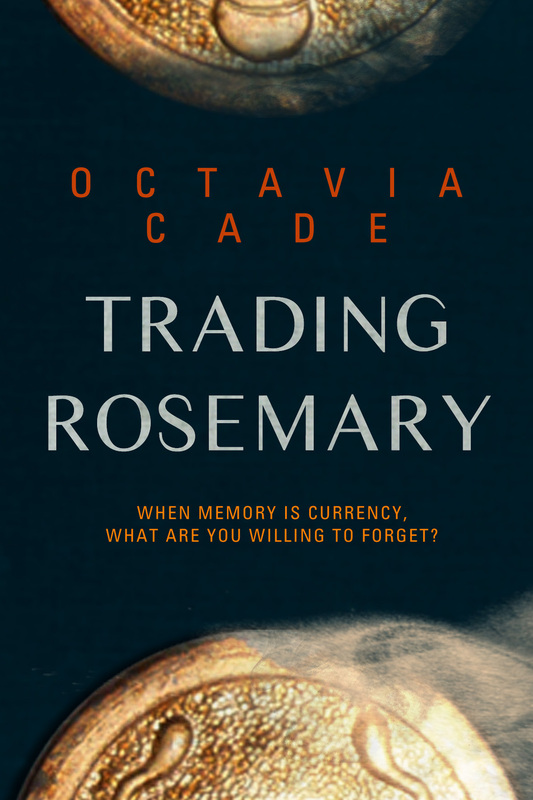 In a society where memory is currency, Rosemary is the owner of a very special library – a library of memory, where scented coins transfer personal experience from one individual to another. When she trades away the sole memory of her grandmother’s final concerto, family opposition, in the form of her daughter Ruth, forces Rosemary to go on a quest to try and recover the lost coin. Yet having to trade away her own memories to get it back, how much of Rosemary will survive the exchange? I’ve sold a handful of short stories and poems before, but this is my first longer work. I like the novella form, and I’m planning to publish a whole lot more of them. That’s one reason I’m so glad that e-books are taking off: novellas are uneconomic to print, but they’ve got a perfect home in digital publishing. Anyway, please take a look. Trading Rosemary is available at Amazon and Barnes & Noble.